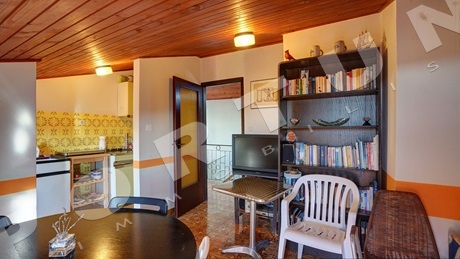 You haven’t found an apartment to your liking so you are thinking of buying an apartment in Rovinj which needs to be renovated? With the right ideas and good constructors, the adaptation of an apartment can be a pleasant experience. 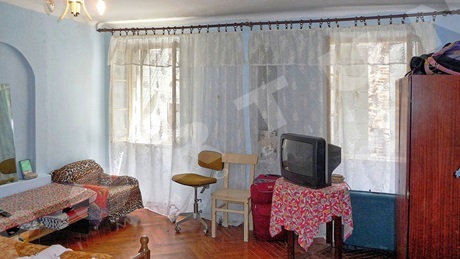 Still, before buying, it is advisable to talk to an expert who will evaluate the state of the apartment. Have a look at our guide for buying apartments in Rovinj – for any further questions, contact us :) More about services for buyers! 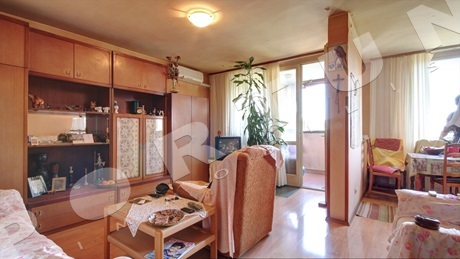 Located near the center of Rovinj, this two bedroom flat with a terrace measuring 77,90 m2 occupies the second floor of a condominium. 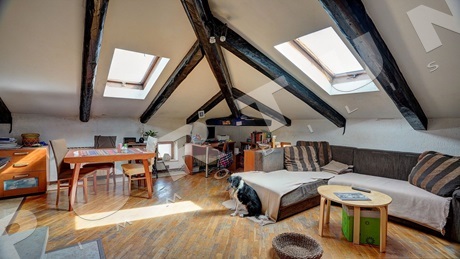 The flat comes with woodshed 2,2 m2.